Whether you’re just beginning to get into the craft, moving to a new city and trying to find the perfect space, or a seasoned martial artist looking to learn some new skills, you’ll have to do a little research on different studios in the area. 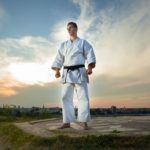 There is also a huge online community of martial artists who blog about their experiences and expertise. Here are a few martial arts bloggers you should start following. While martial arts tends to focus on self-defense, tai chi helps promote inner peace. Because many children diagnosed with ADHD have a short attention span and struggle with socializing and emotional control, a lot of parents don’t know what sorts of extracurricular activities will be enjoyable for their child without adding extra stress. 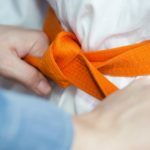 While everyone seems to know at least one person who has taken a karate class at some point in is or her life, there are a lot of facts about karate that most people aren’t aware of. 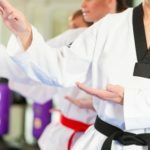 Here are some of the ways that a martial​-arts class is good for your physical health. 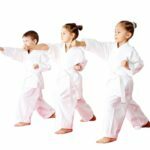 Are you ready to start teaching martial arts? There comes a time in each martial artist’s training when they’re able to begin teaching other students. Here are some of the biggest reasons that people who own martial arts studios love their jobs. 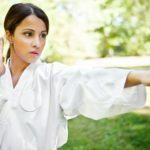 Here is a simple breakdown of some of the most popular forms of martial arts practiced in the West. 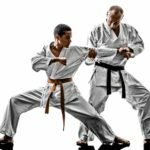 Here’s what you should know about beginning martial arts at any age. 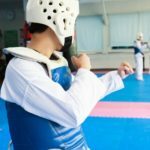 In addition to the physical aspects of the sport, martial arts is also good for the mind.